While broadband is an integral part of modern day infrastructure, only about 50% of the world’s population is connected to the Internet. 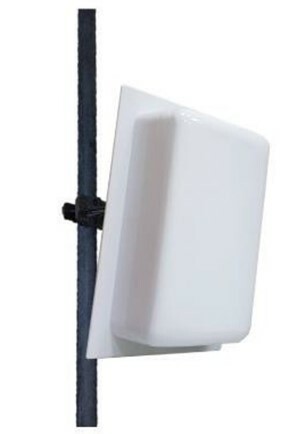 TV White Space is a vital part of the solution, as it creates broadband connections in UHF bands and enabling communication in challenging rural terrains, yet it protects broadcasters and other licensees from disruptive interference. “Yet today 34 million Americans still lack broadband internet access, which is defined by the Federal Communications Commission (FCC) as a 25 Mbps connection. Of these, 23.4 million live in rural parts of our country. People who live in these rural communities increasingly are unable to take advantage of the economic and educational opportunities enjoyed by their urban neighbors. Yet despite this glaring disparity, real progress to close the rural broadband gap has plateaued in recent years. High costs, the absence of new and alternative technologies, and market and regulatory conditions have all hampered efforts to expand coverage. But this is changing, thanks to recent advancements in technology, newly adopted standards, business model innovations and a growing demand for broadened cloud services. The time is right for the [United States] to set a clear and ambitious but achievable goal – to eliminate the rural broadband gap within the next five years by July 4, 2022. We believe the nation can bring broadband coverage to rural America in this timeframe, based on a new strategic approach that combines private sector capital investments focused on expanding broadband coverage through new technologies, coupled with targeted and affordable public-sector support. 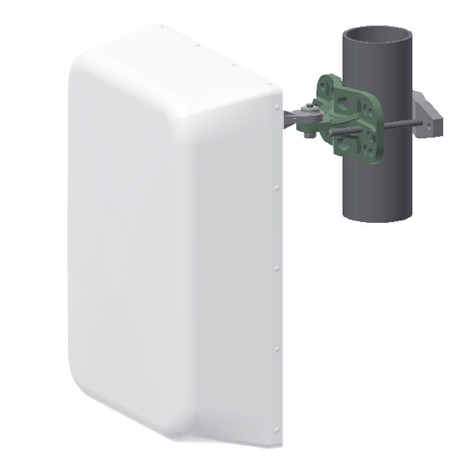 Helping the wireless community join forces with the Microsoft Ariband Initiative, MARS Antennas offers several TV White Spaced antenna solutions. 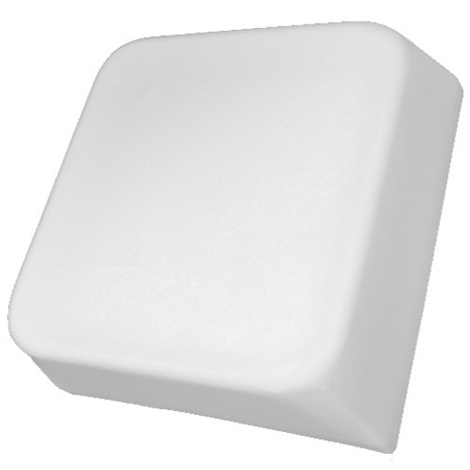 In addition, the experienced engineering staff at MARS is designing custom solutions for OEM systems according to their needs. 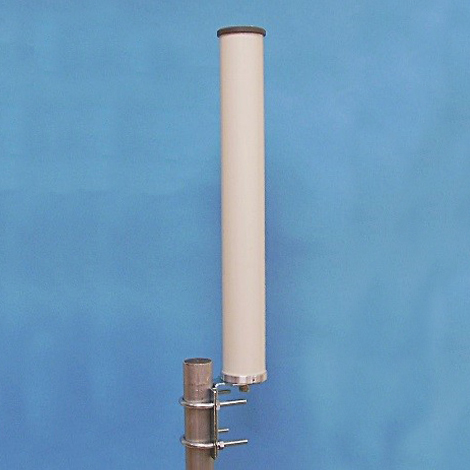 Below are some examples of TV White Space antennas in the MARS catalog.